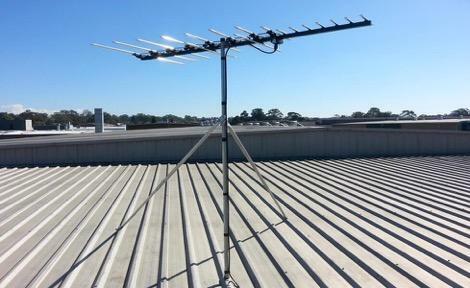 Sydney Antennas provides exceptional service to our customers. 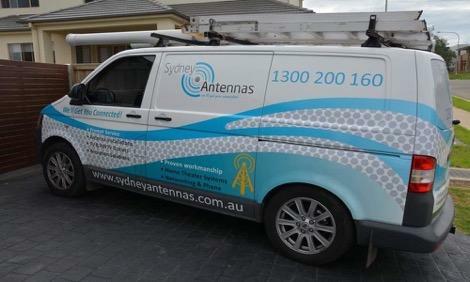 Sydney Antennas has been providing exceptional service to its customers for over 10 years. 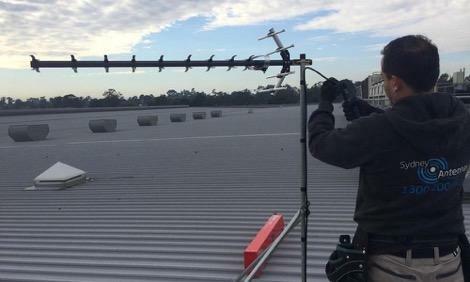 Just recently we joined forces with Norwest Antennas (norwestantennas.com.au) to improve our work even further. 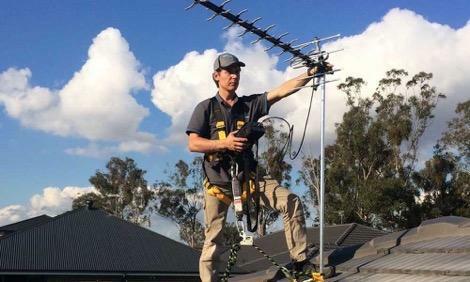 With our expert knowledge of the transmission and topographical issues prevalent in most Sydney areas, our technicians always have a correct piece of equipment on hand to get you the perfect reception you require. 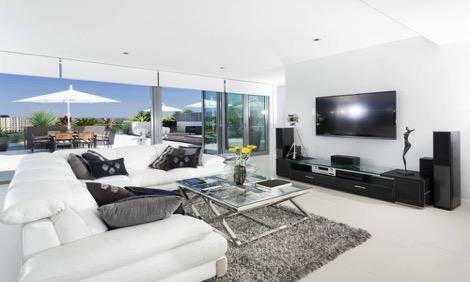 You can always rely on our professional installers’ expertise regardless of whether you are looking to install a new Digital TV Antenna, add extra TV or Data Points, mount your Flat Screen TV on a wall or get your Sound System fitted and connected. They will always offer the most cost efficient option without compromising on quality, so you can be assured the job is done to the highest possible standards. 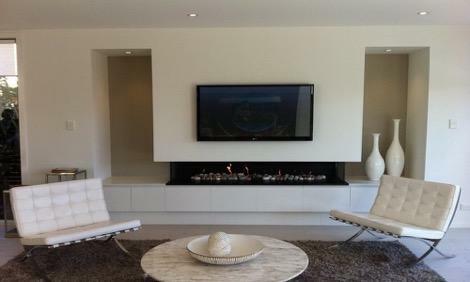 We do not claim to be the cheapest in our trade but we guarantee you will get the best value for money! We will never charge for any unnecessary repairs or spare parts – honesty is one of our company’s treasured rules. 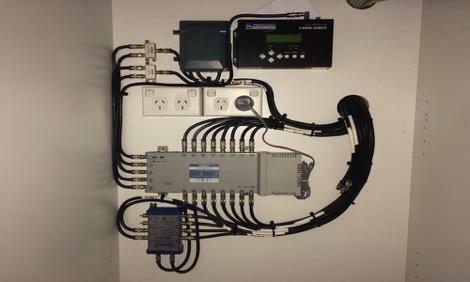 All our technicians are experienced and insured; they undergo regular training in digital signal transmission and other industry related subjects. 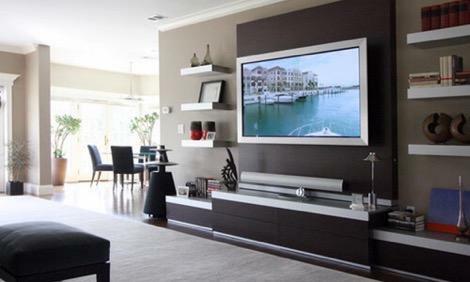 All equipment supplied and installed by our specialists is of the highest quality and covered by warranty.